SQUARE INTERIORS is award winning and published residential, office and hospitality interior designers. Providing complete interior design services for the Meerut, Delhi, Nodia and NCR Area. While the interior design firm is located in the Meerut area Square Interiors works on projects throughout the India. The interior design firm practices residential, business, and hospitality interior design equally and has been recognized for outstanding work in all three catagories. Square Interiors has provided interior design in Noida, Delhi, Meerut, Haryana, Ghaziabad and overseas. 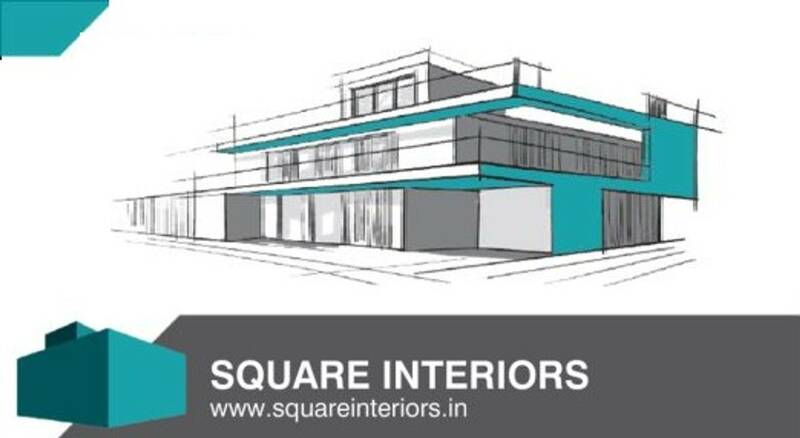 SQUARE INTERIORS has won national interior designer competitions and has been published in many impressive journals. With an emphasis on contemporary, we strategically use the very best of different styles to create a sophisticated, distinctive and timeless design. We take pride in our ability to deliver quality interior design to our clients and provide service that is unmatched, regardless of the project size. The firm can produce CAD (computer) plans as well as computer images and animation of proposed residential, business or hospitality interior design projects.